So far Sandra Binns has created 75 blog entries. 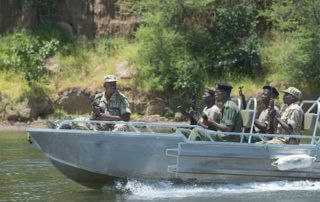 Fourteen Community Scouts in the Lower Zambezi area (Luangwa District which is part of Rufunsa Game Management Area) have been working and putting their lives on the line without receiving their salaries since December 2017. . .
Wildlife and zoo veterinarians, scientists, conservationists, and elephant specialists work for solutions to help young elephants threatened globally by EEHV virus . 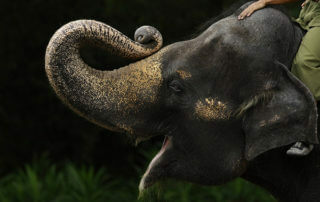 . .
World Elephant Day is August 12th and it is going to be ele-fantastic! 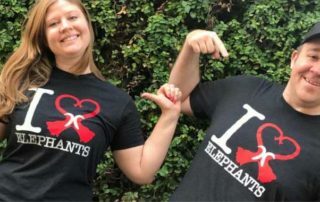 Not only are we all wearing our I ❤️ Elephants shirts to celebrate, we are relaunching the campaign so you can buy one for yourself! . . 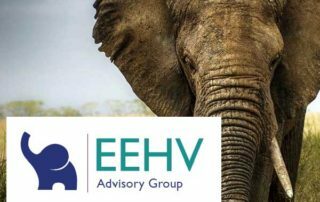 The International Elephant Foundation is now accepting proposals for 2019 Elephant Conservation and Research Funding Support for African elephants, Asian elephants, and Ex-situ conservation and research projects. 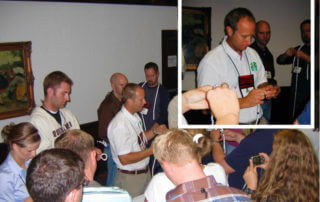 IEF has partnered with a new donation program called RoundUp App! 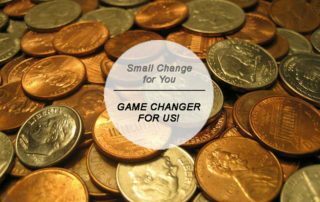 It allows you to support us by simply donating your change – an easy way to make an impact without even feeling it. 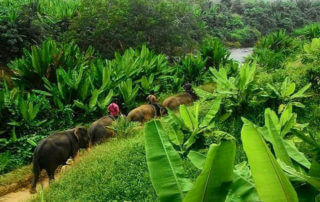 To say that the Elephant Department at Wildlife Safari stays busy is an understatement. 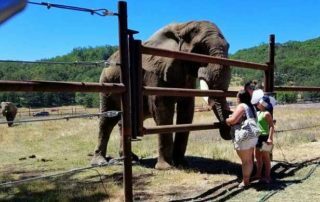 After over a year of fundraising through auctions, elephant art, and special encounters, they celebrated the opening of the all-new Tembo Trek habitat expansion in July! This amazing celebration also coincided with the 37th birthday of their herd’s special guy, George. 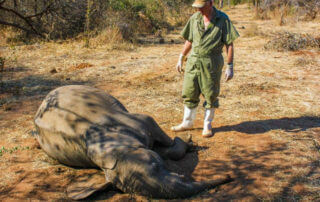 Elephants are being poisoned by poachers throughout Zimbabwe and Southern Africa. 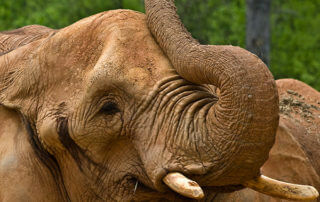 Local PBS affiliates have partnered with IEF to support elephant conservation during their pledge drives.